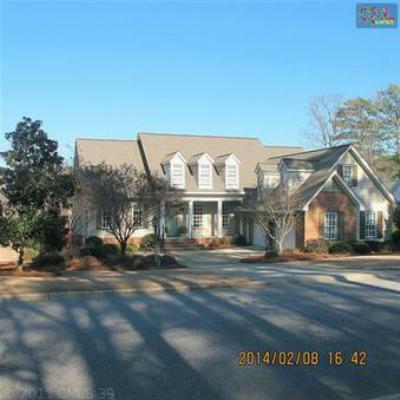 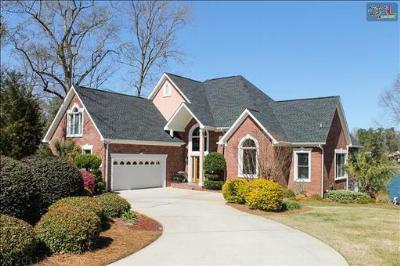 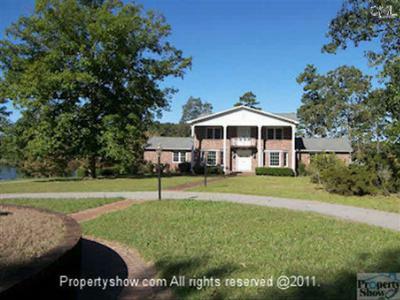 Let's take a sneak peek at the latest luxury homes for sale in Lexington County, SC. 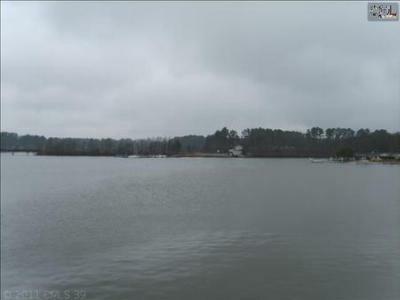 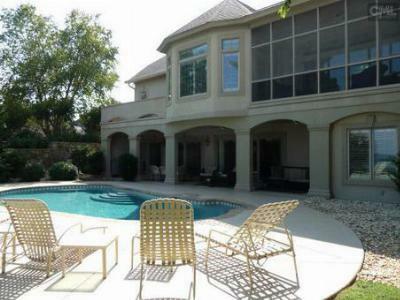 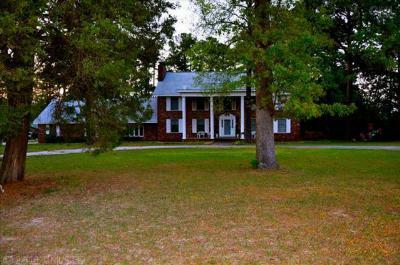 The homes listed below are focused around the eastern side of Lake Murray, and prices range from $650,000 to $1,000,000. 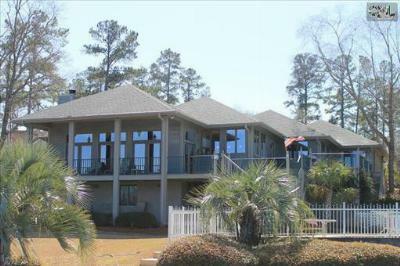 If you are looking for a luxury lakefront retreat, you are in the right place. 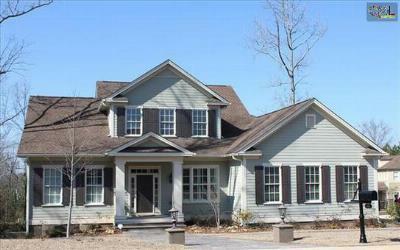 Take a look through the listings below, and please feel free to browse through our website as well. 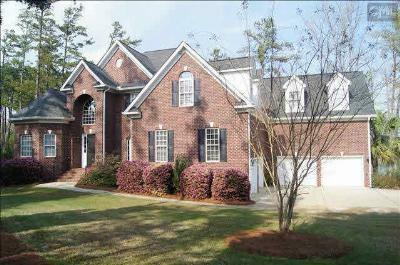 Once you find the home of your dreams, give us a call and we will gladly introduce you. 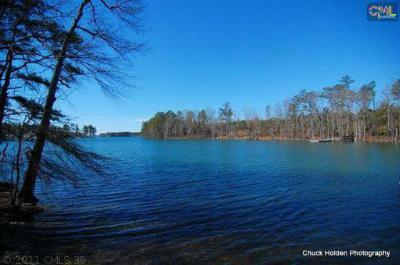 To find out more about this area, follow this link to a thorough guide that covers Lake Murray.